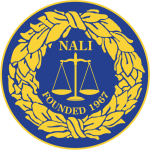 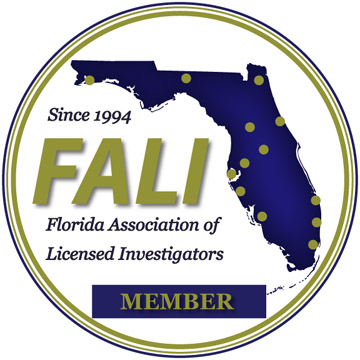 Over 30 years of criminal defense investigation experience. 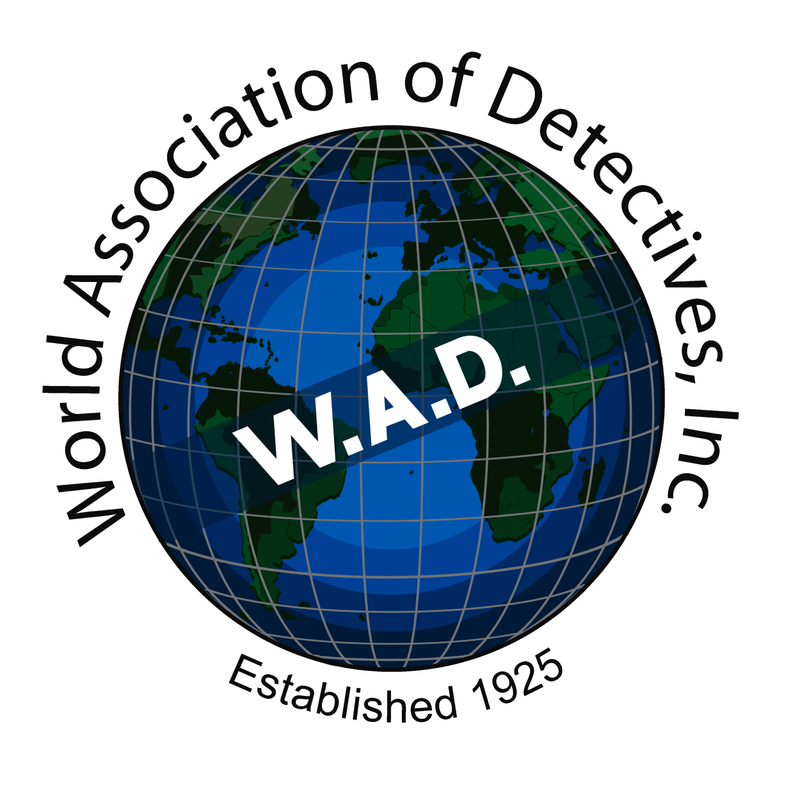 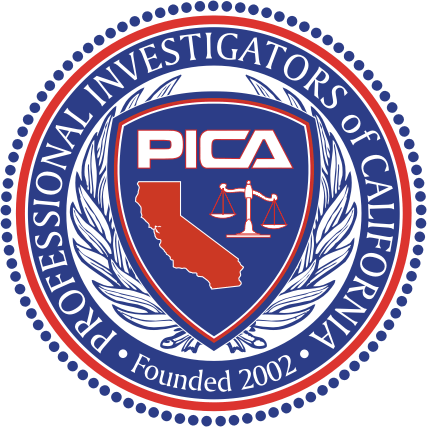 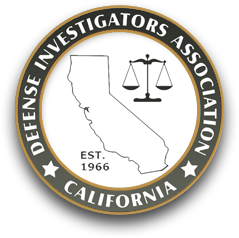 Investigation experience in capital case defense, pretrial and post-conviction. 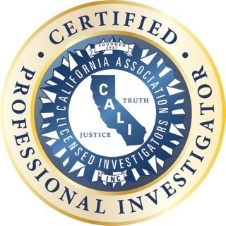 Based in Oakland, California, Special Circumstances team works for criminal defense and civil plaintiff attorneys in all areas of pre- and post-trial preparation, including, but not limited to locating and interviewing witnesses, interfacing with law enforcement and governmental investigators, fact-checking, gathering exculpatory evidence, conducting document research, and preparing reports and court exhibits. 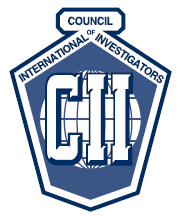 Francie Koehler defines the mission of Special Circumstances and PI’s Declassified!